You are here: Home > community energy England > Want to play an active role in making Sheffield a sustainable city…? We’re recruiting! 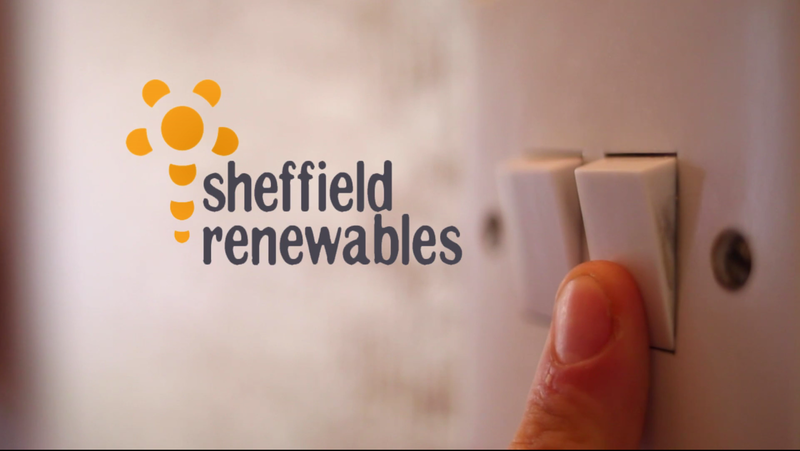 Sheffield Renewables is committed to making Sheffield a low carbon, resilient and sustainable city. We believe this can only be done through together taking real practical and positive action collectively. Despite a period of uncertainty in the renewable energy industry we remain focused on developing community owned and controlled energy schemes which benefit the city and its people. As such Sheffield Renewables is looking to employ a proactive part-time Project Manager to lead on the development and securement of additional solar pv sites in the Sheffield city region. Initially this post will be for an anticipated period of 6 months, however there is potential for extension based on the success of role. Working closely with the Board, Volunteers the enthusiastic and flexible Project Manager must be able to hit the ground running and quickly focus on identifying, developing and securing our next solar PV project sites with local partners and stakeholders..
We are currently looking for applications (CV & Cover Letter) for the post with a closing date for applications on Tuesday, August 28th 2018 at 4pm. Further details and instructions on how to apply can be found below.